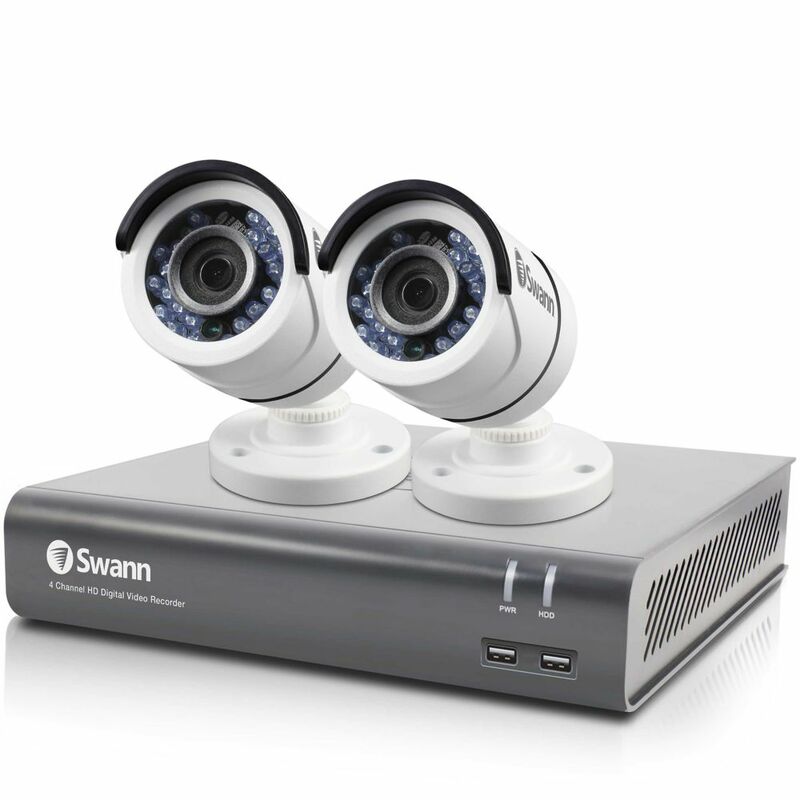 Seeing is believing with 2 x 1080p HD cameras offering 100ft/30m infrared night vision & durable construction for indoors or outdoors. Compact yet capable, Canon's VIXIA HF R800 Camcorder is ready to film in nearly any scenario. Whether you're recording home videos, events, or recitals, the 57x Advanced Zoom ensures that you can get the shot from the back rows of an auditorium if need be while the Super Range O.I.S. (Optical Image Stabilization) keeps the image steady at longer focal lengths. HD videos are recorded to separately available SD cards in the MP4 format for easy playback on most devices. MP4 files are also highly compatible with video hosting services and social media websites without format conversion.Introduced with the HF R800, backlight correction within the Highlight Priority mode for brighter images. The backlight correction analyzes the incoming video signal and recognizes your subject within the frame, and will expose for the subject, rather than an overexposed backlit background. This way if the sun is behind your subject, you can still get a vibrant image. Security System 4 Channel 1080p HD Digital Video Recorder & 2 x PRO-T853 Cameras Be protected & see every detail in HD. A cutting edge & easy to use surveillance system with 1080p high definition video to see & protect your premises.